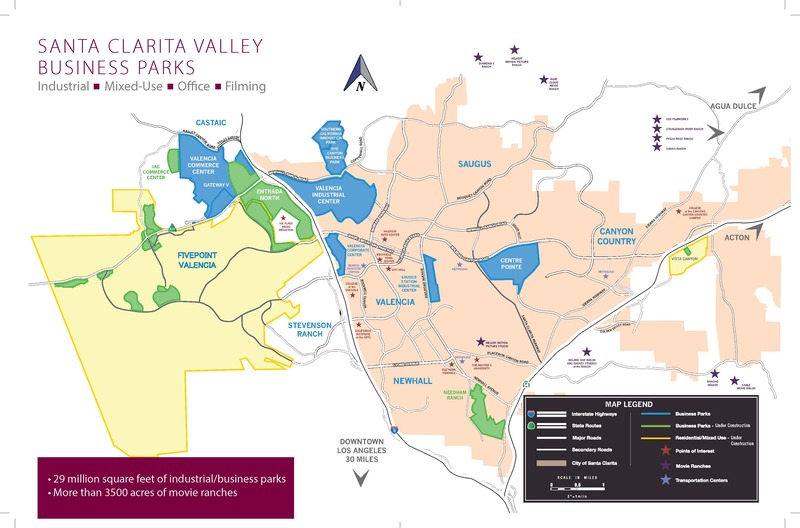 the Santa Clarita Valley is a great location for business. The business-friendly Santa Clarita Valley is conveniently located next to Interstate 5 and Highway 14 and is home to the 3rd largest city in Los Angeles County, the City of Santa Clarita. SCV is a growing area encompassing 520 square miles with a population of approximately 300,000 residents. 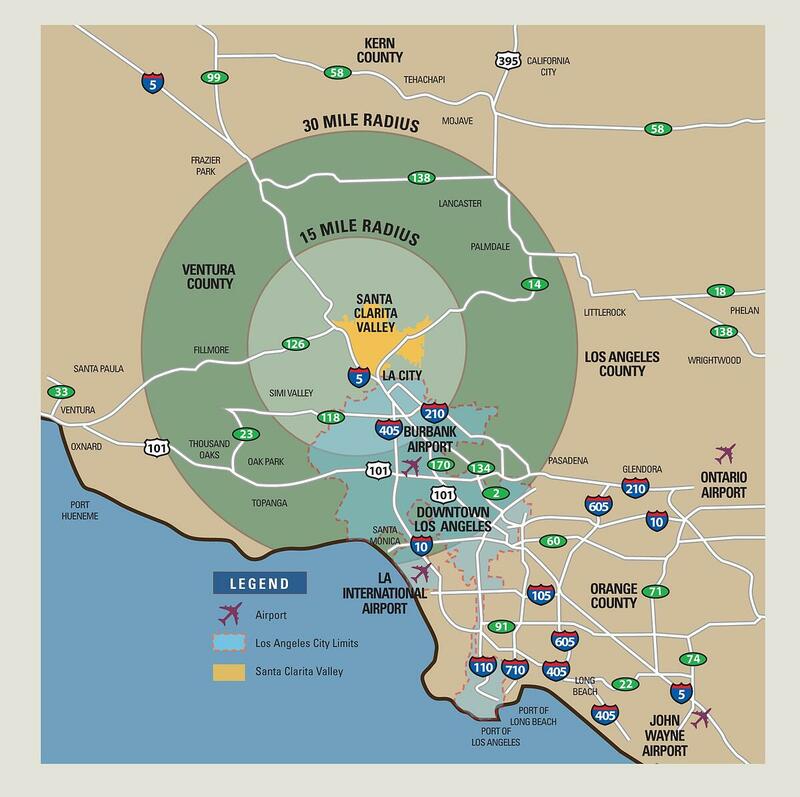 Just 30 miles north of downtown Los Angeles, the Santa Clarita Valley enjoys access to 23 interstate and local highways and enjoys easily accessible to LAX, Burbank Hollywood Airport, and the Ports of Los Angeles and Long Beach. SCV is ideally situated to help companies grow. 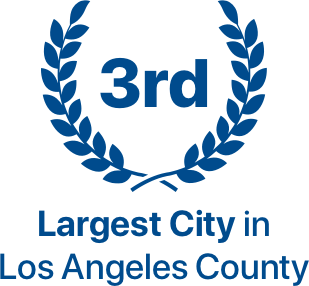 Los Angeles County is in the Santa Clarita Valley, and we’re not finished yet! Visit our site selection tool to find out what facilities are available for lease and sale now. infrastructure and amenities to support them. because it provides easy access to the expanding United States market. opportunities for your business to succeed in the SCV. unbiased and confidential. 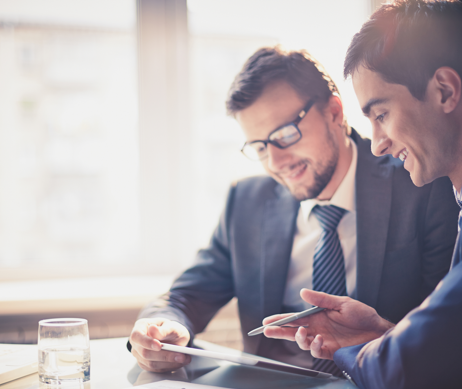 SCVEDC strives to be your one-stop shop to help you close the deal.  Check out our Broker Portal for resources! Setting up business in a new location involves careful consideration of many factors, and during this early stage, a company needs comprehensive information and unbiased assessment. 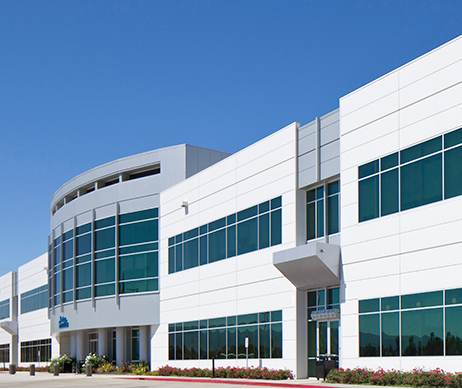 Companies and brokers trust SCVEDC because of our deep knowledge of the business parks and new development projects. From deciding to relocate to having the business up and running, SCVEDC provides support along the way. Due to its connection with the business community, we can help expedite permitting process and liaise with relevant government agencies and local workforce development programs.